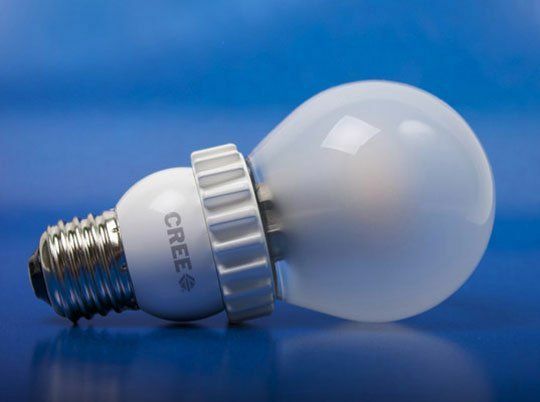 Today, LED technology has made so much progress that the bulbs LED are able to replace the majority of the halogen bulbs or low consumption of a dwelling. But still must he choose them. We help you see more clearly (to own as well as figuratively!). ·To get a ‘beam’ (with a low angle of light) effect, led bulbs are perfect and are more cost-effective. 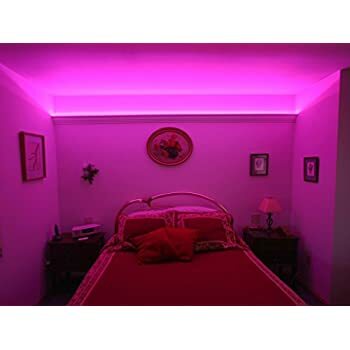 ·To obtain a uniform lighting and who does not, heat to install lighting on the ceiling, improved conventional LED (premium led) bulbs are ideal. Their price is reasonable. ·For a powerful lighting and a wide angle, choose led SMD bulbs. But be aware that they heat up two times more than the previous. Their price is also higher. 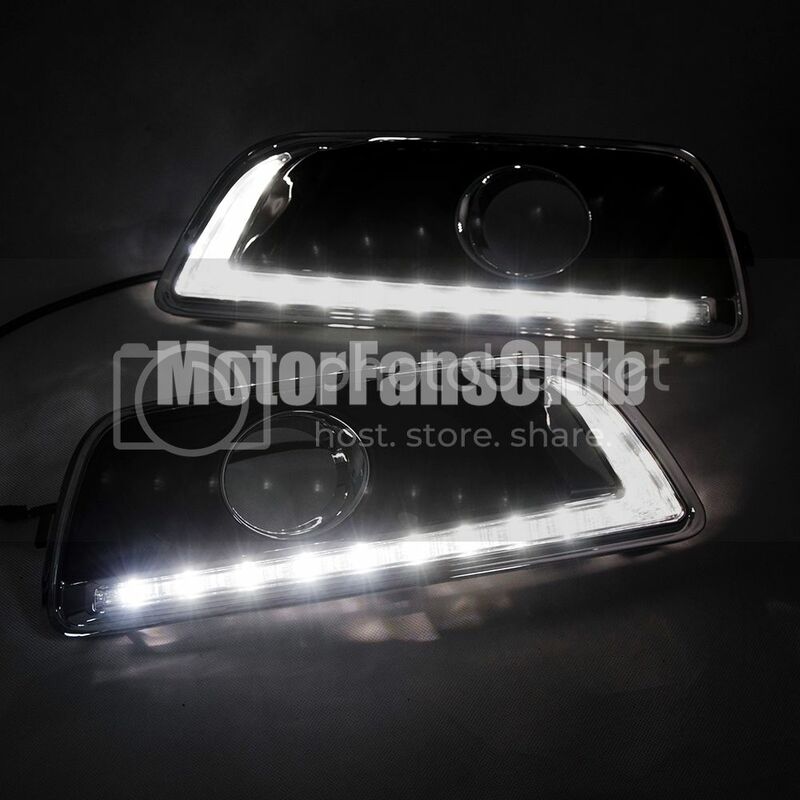 ·Finally for a beam effect but more powerful that with conventional LED, choose LED High Power bulbs. Little democratized still to this day, they remain so expensive. · The angle, the more you get a beam effect. 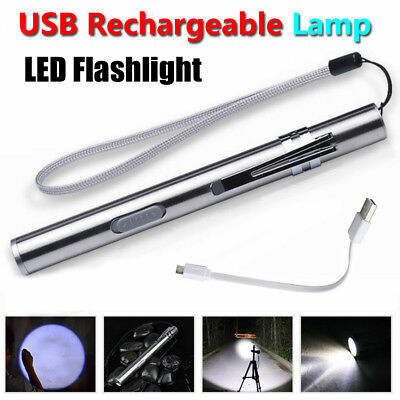 It is suitable for directional lighting intended to put an item in detail, but it is not at all adapted to a main lighting. 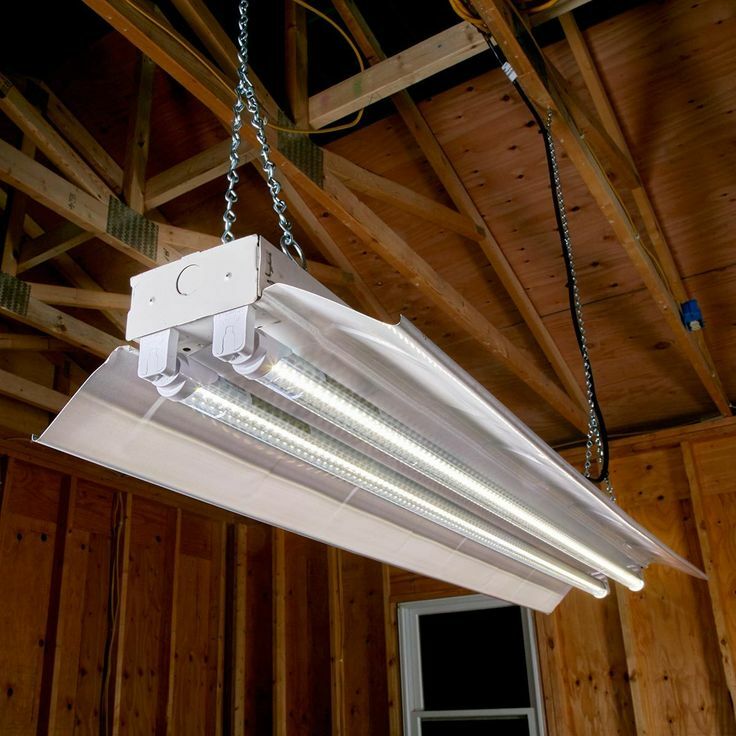 · For recessed ceiling spots, please choose an LED light with an angle greater than 90°. · For a ceiling or a bedside lamp, prefer a 360 ° angle so that the light emitted towards the ceiling is then reflected to the ground. ·To illuminate a work plan or, for example, the mirror in the bathroom, no need to have a wide angle. A 150 ° angle will suffice and avoid to be blinded. 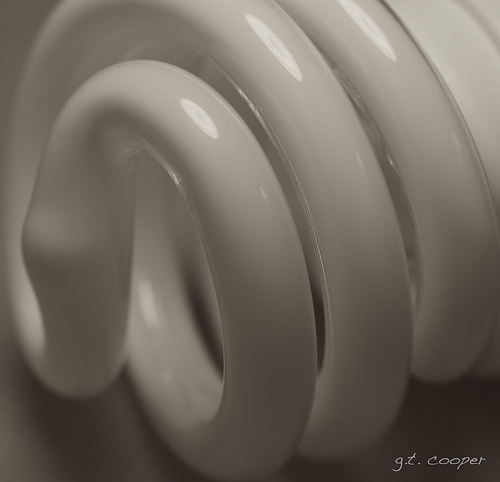 · Warm white is the equivalent of traditional bulbs incandescent or Halogen lighting. The temperature is usually between 2300-3200 °. But this color distorts the colors of the House. It is mainly used for the rooms. · Warm white light is located between warm white bulbs halogen and natural white. Its color is between 3500 and 3800 degrees. She is very nice in a room. · Natural White is the color that is closest to natural lighting, with a temperature between 4500 and 5500 degrees. We use it for the kitchen and the bathroom, but also sometimes for living rooms. · The cool white is a slightly bluish white. Its color temperature is between 6500 and 8000 degrees. This white isn’t very nice in domestic lighting, and to be avoided in main light. It is used to put a value with a high-tech rendering object. ·Very cool white is almost blue and is close to 20,000 ° K. Reserved for outdoors or to illuminate an aquarium, for example. We also choose led bulbs according to their luminous flux. 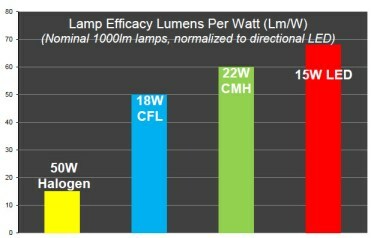 It is expressed in lumens (lm). · For a soft light, 400 to 500 lumens are sufficient. For a powerful light, choose models from 700 to 800 lumens and up to 1600 lumens for a very powerful light (ceiling, for example). ·For better comfort, opt for CRI (color rendering index) of 80 and more. More IRC is close to 100 and more artificial light provided by the lamp is close to the natural light of the Sun. A light bulb is called “dimmable” when it can be used with a dimmer to vary the intensity of the brightness. 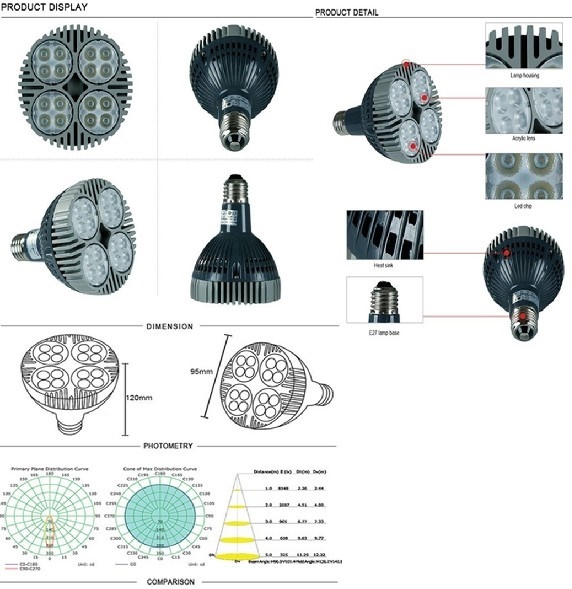 If the LED bulb is not dimmable, she will turn on and will shut down without variation and will go through phases of flashing.Equipped with this system led bulbs are a little more expensive, but the price difference tends to decrease at the same time as Leds become more democratic. 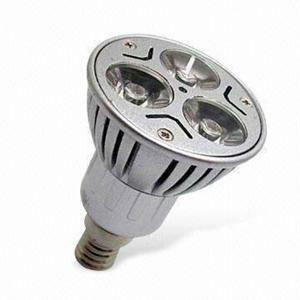 As for the CFL lamps with LED of today come in all units (small, big or PIN) and most shapes. So we must find his happiness, regardless of the use you want to do.